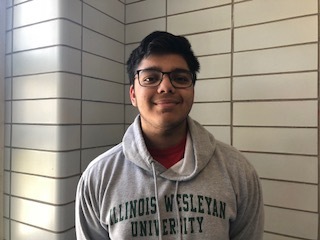 With a current record of 9-2, the Niles West boys varsity tennis team is in the midst of their best season in recent memory. Head coach Andrew Suarez notes the rocky start the team had, with many of their early matches being canceled due to bad weather conditions. Now that the team has played more matches, he is optimistic about their chances. The team has even won a match against Maine South for the first time in several years, in part due to the members’ flexibility and understanding that they all must play their part for the team to be successful. Suarez believes the team’s chemistry has been important to their winning record, as the boys all play better when they feel a sense of comradery with each other. This season, the team is aiming to come in third in conference, behind just New Trier and Glenbrook South. Suarez is looking forward to a year of rebuilding next season, as five seniors will be graduating this year. But with a few of his best players remaining as underclassmen, he is optimistic about the future of the team. 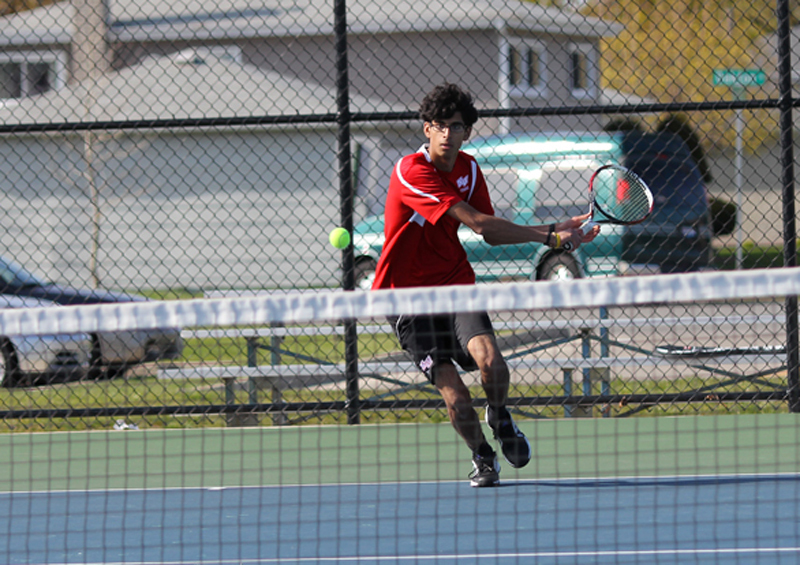 Come catch the boys varsity tennis team at their next home match against Evanston on Tuesday, May 3.